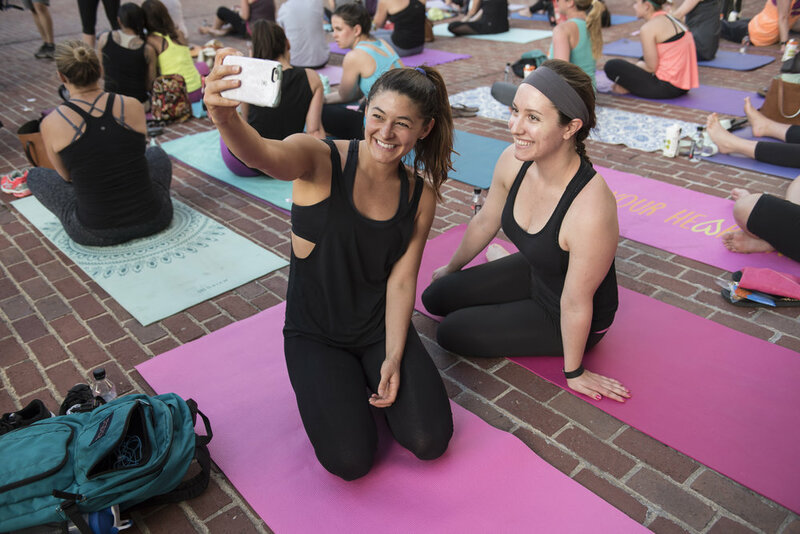 Yoga Around Town started in 2015 to provide yogis the opportunity to participate in practices outside of the studio and in the community by bringing you, year-round, all-level vinyasa flow practices in the most amazing venues and spaces your city has to offer. 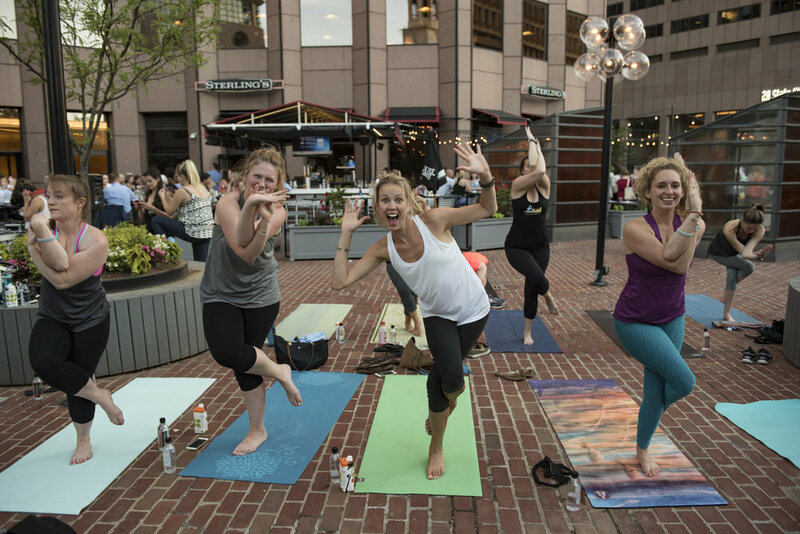 Whether you’re a beginner or a seasoned yogi, Yoga Around Town is designed for all. 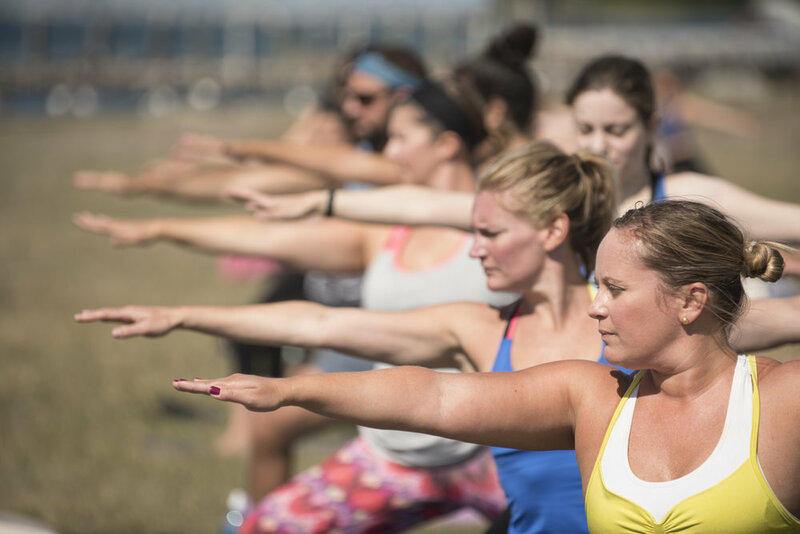 By bringing together yogis, a community is built, breath is shared and beautiful, unforgettable practices happen.